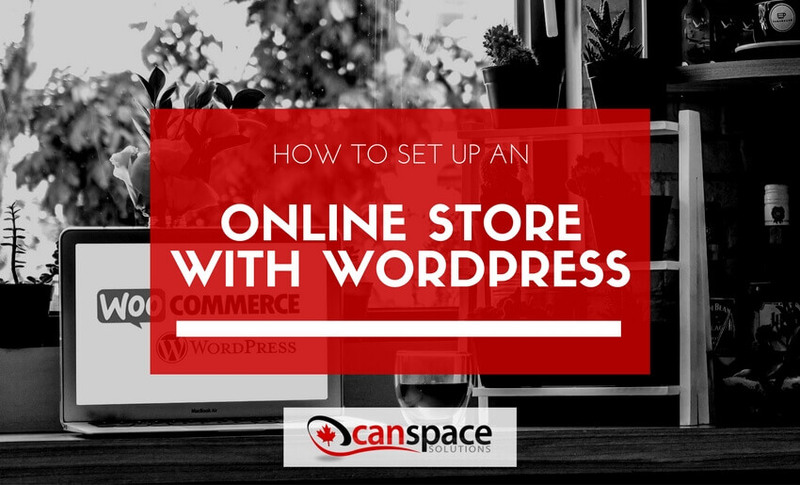 What do you need to take your business online and create a store with WordPress? You don’t need much, just the following. Let’s go over each of these now. You need a domain so that you can link your store to a web address that customers can easily find by searching or through ads. Your domain should be your business name or the product you sell. If you don’t currently have a domain, start your search for the lowest priced .ca domains guaranteed. Once you have a domain, you’ll need to have hosting set up so you can actually start building your website and have it hosted online. Click the following link to find a Canadian web hosting package, starting from $5 CAD per month. With CanSpace it’s super simple to get started and you’re not tied into any contracts. Once you have your domain and hosting set-up, you’ll need to begin making your website in WordPress. You should take a look at the following themes for your WordPress store. The WordPress store theme however should be for the specific WordPress store plug-in you pick. 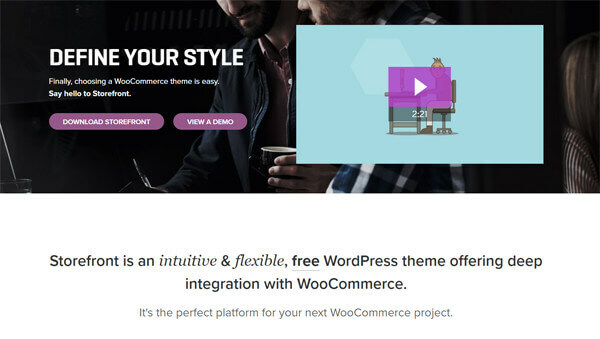 This is a clean and versatile theme built for the WordPress plug-in WooCommerce which we will touch on below. It is built by WooCommerce’s team. Since they have intimate knowledge of the entire system’s functionality, you’ll find it has many smart and easy to use features. This is a theme built on-top of EasyCart by a 3rd party developer. It is mainly tailored to apparel companies, but can be modified for other purposes. Let’s look at the actual shopping cart plug-in now. 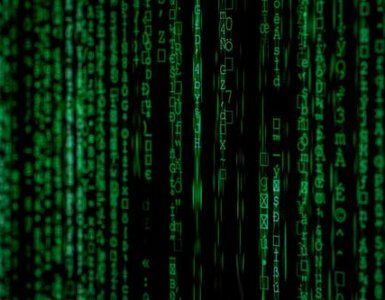 When looking for the plug-in to set up your WordPress store and manage purchases – you’re going to need a few things. The two plug-ins that check those boxes are WooCommerce and EasyCart. WooCommerce is a free plug-in with an extensive marketplace of free and premium extensions. Basically any features and functionality you need can be installed into your WordPress store with extensions for reasonable monthly fees. However, for the novice user, WooCommerce should be good enough right out-of-the-box. EasyCart is a one-time payment plug-in option – that ranges from $50-180 for a lifetime license. This includes all of their extensions. No monthly fees like WooCommerce. 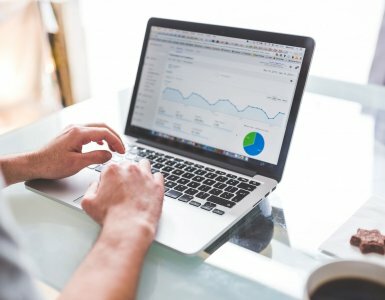 There is a bigger upfront investment, but many people find they end up spending a decent amount of money per month with WooCommerce once they start scaling anyway. I personally prefer the look and feel of WooCommerce. It is also the more popular choice. 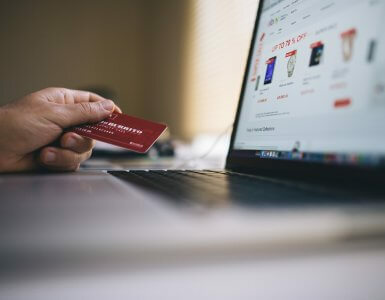 Once you’ve got your website and WordPress store up – you’ll need to link the shopping cart plug-in to your payment gateway. If you’re not sure which one to pick, I’ve placed the most popular ones below. You can also use Payoneer or Payfirma, which are two other options. Before you do this though, you’ll need to ensure you have an SSL – which stands for Secure Socket Layer. It’s basically the technology that secures your website while processing your customers’ credit cards. You can get SSL’s from most web hosting providers for under $200. At CanSpace our SSL is $39 per year. Both WooCommerce and EasyCart have instructions that will tell you how to easily link your payment gateway and begin selling. From there, all you have to do is make sure your bank account is connected so you can take out your earnings! Now you’ve seen how simple it is to get your WordPress store up. If you’ve always wanted to sell online but never knew how… now is a perfect time to start. Remember, you’ll need a domain and web hosting. So start your search for domains and find the perfect web hosting package for your needs today.